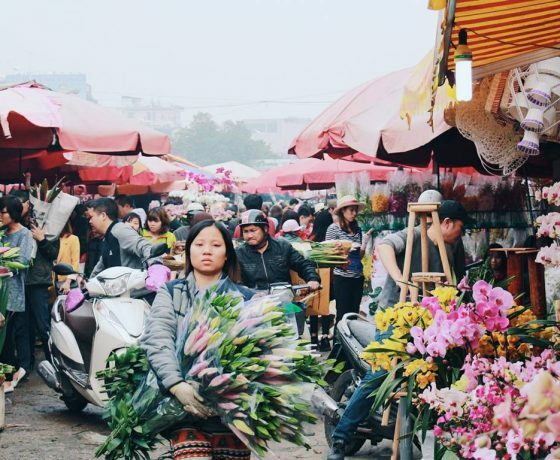 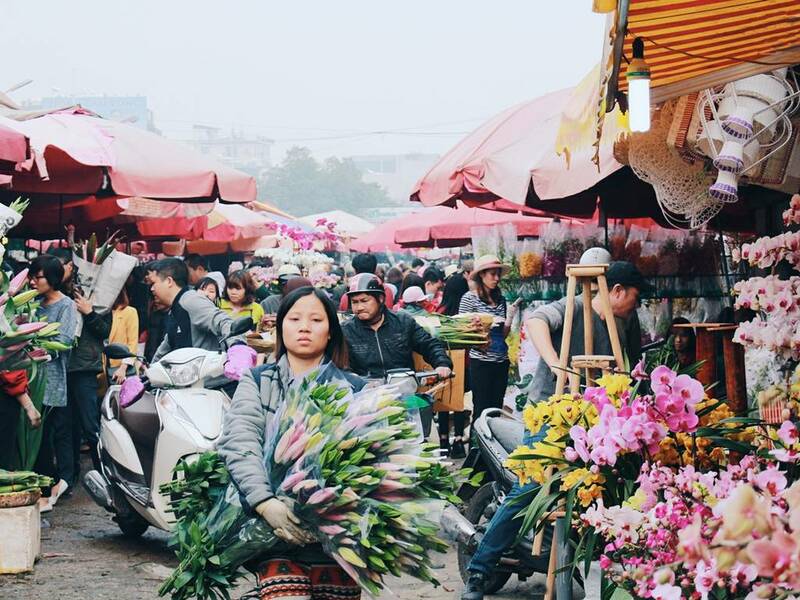 At 5:30 AM, our tour guide will pick you up at the hotel then we go by taxi to the flower market, where all the most beautiful, freshest bouquets are delivered from the flower farms around Northern of Vietnam and will be distributed to retail outlets in the city by small scooters. 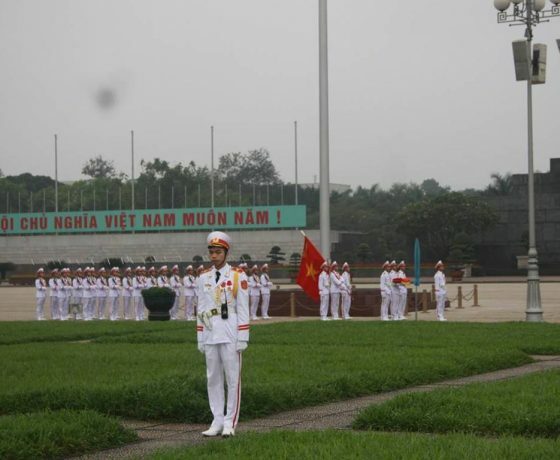 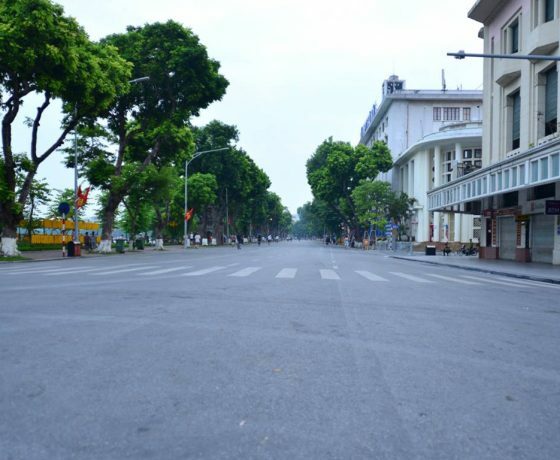 The next stop is Ba Dinh Square just in time for daily Flag Raising Ceremony as the way Vietnamese people show our respect to national hero – Ho Chi Minh President. 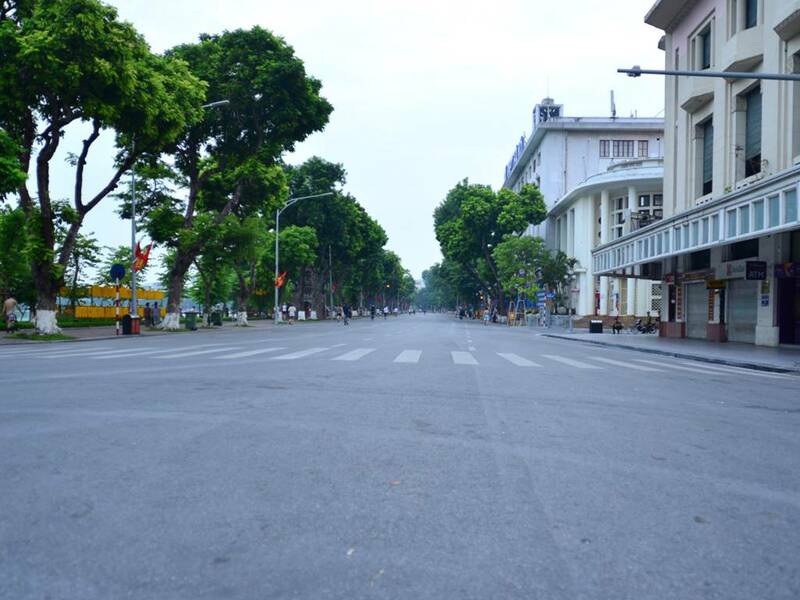 At 6:15 AM, when the venders and shops prepare to welcome very first guests, the bustling atmosphere of the capital is slowly returning. 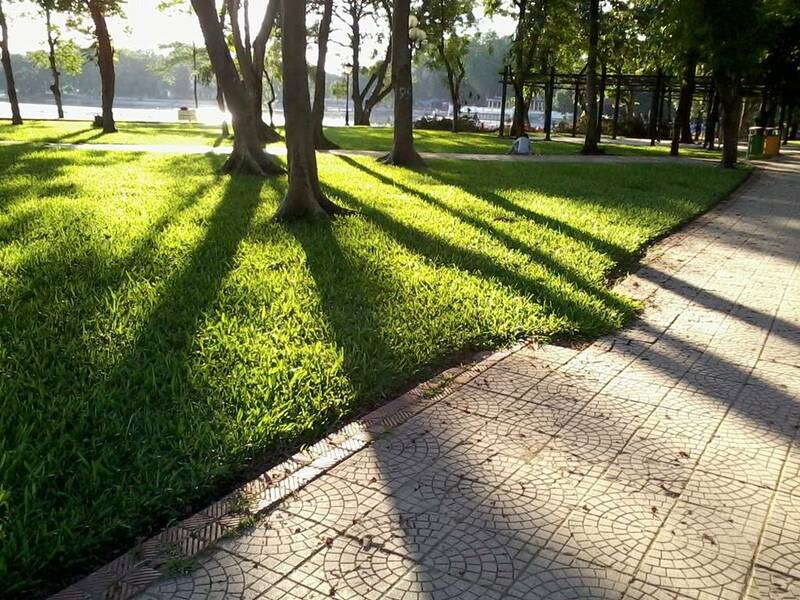 We still have some more time to enjoy the beauty of morning while walking around Hoan Kiem Lake, though. 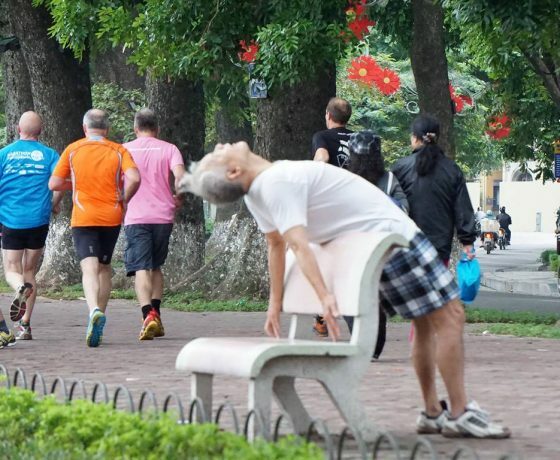 Friendly Hanoi people who doing exercise will not object if you want to practice Tai Chi or playing badminton with them. 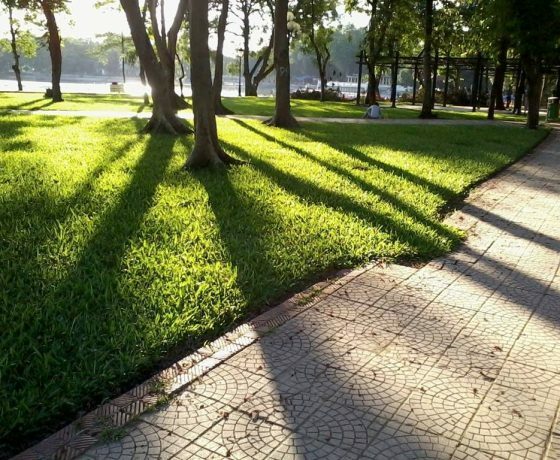 Do not forget to take great pictures of the moment the city wakes up with the first rays of sunshine. 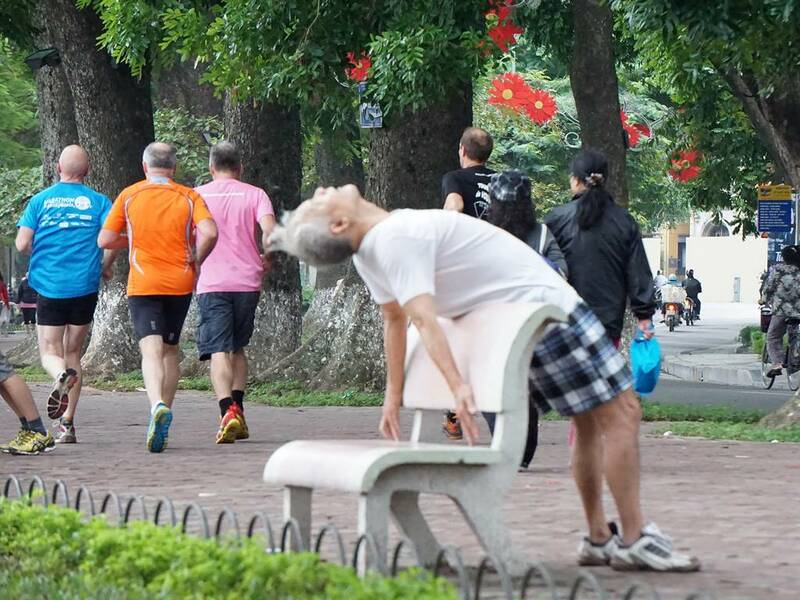 Feel hurry? 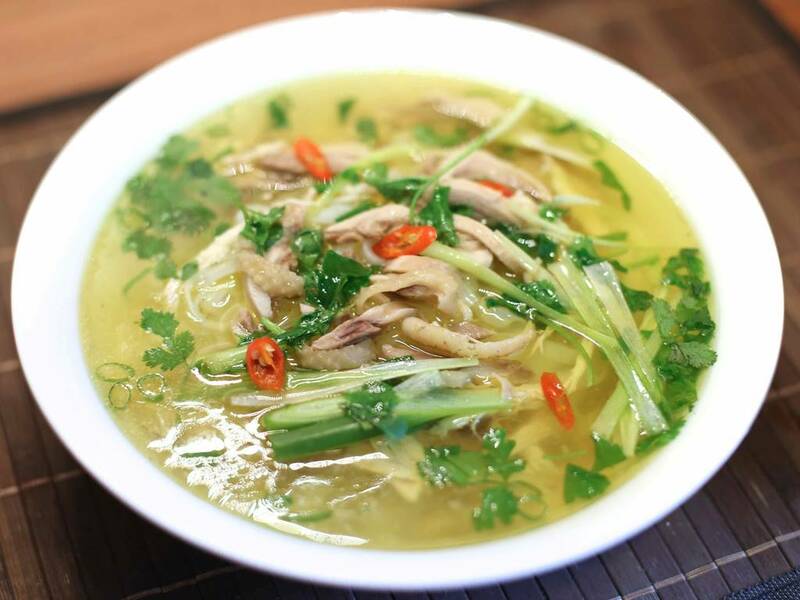 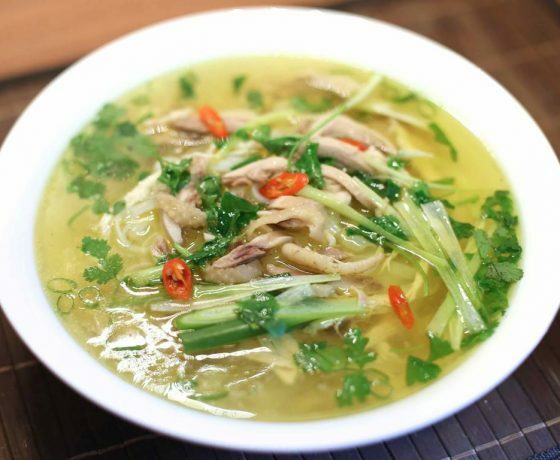 We will make a delicious finish for the tour by having Pho (Beef/Chicken Noodle With Soup) and enjoy some local coffee before coming back to where you stay. 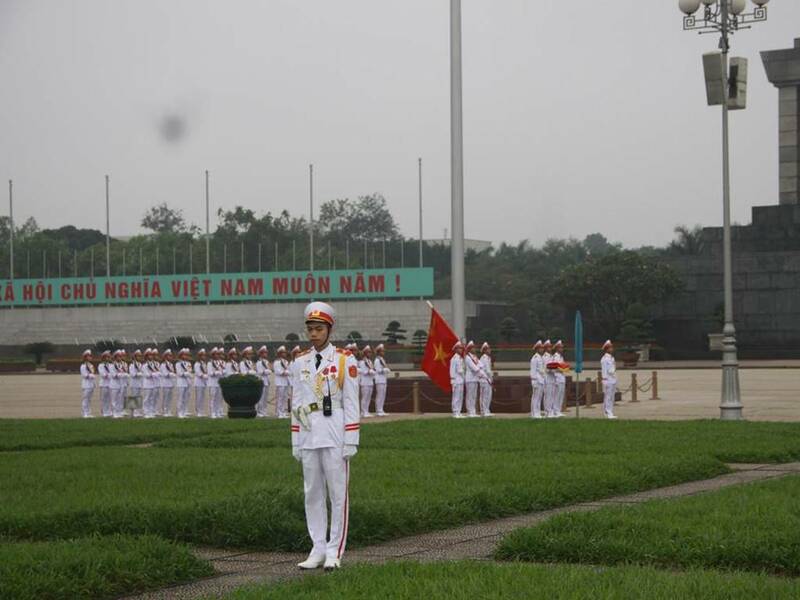 The tour will finish around 8:30 AM.